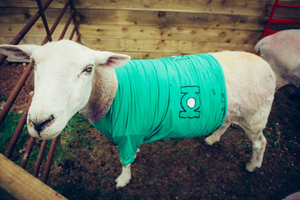 A very busy weekend down at Finkley Down Farm in Andover with lots of different superheros coming to see the animals. 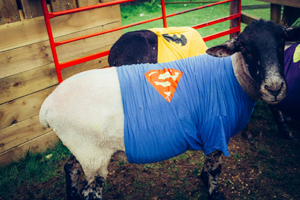 There was a sheep race, laser quest and lots of fun things to do. 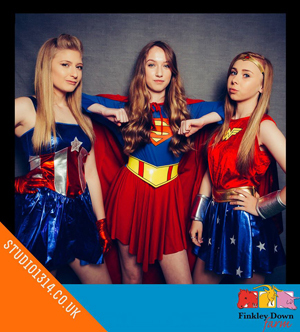 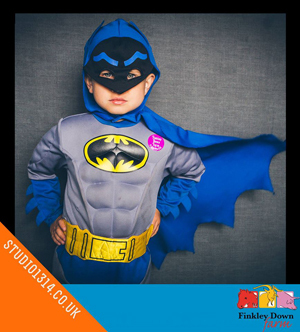 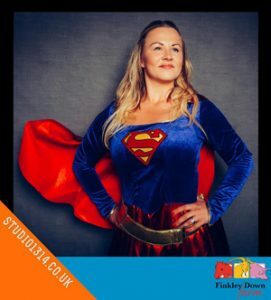 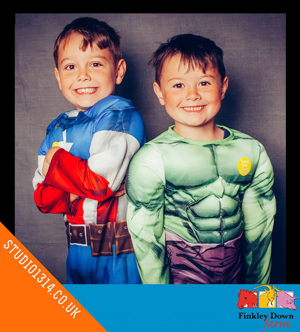 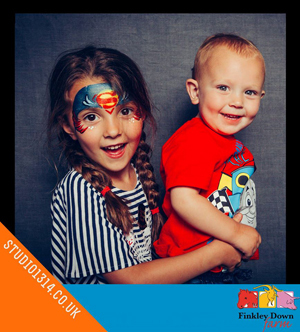 We had the opportunity to take our mini studio along and get some great images of little super heroes over the weekend. 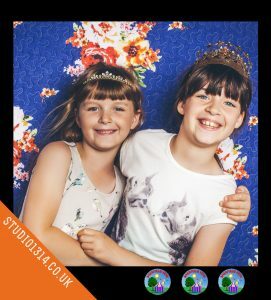 Birthday celebrations for the queen had a heavy theme for this years Sherfield Village Fete. 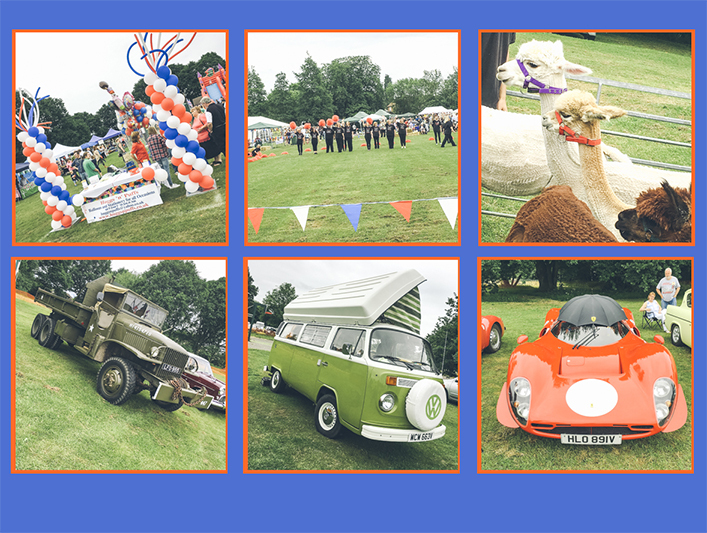 There were a great variety of attractions, including the Basingstoke Concert Band, a royal-themed childrens’ fancy dress competition, a festive balloon release. 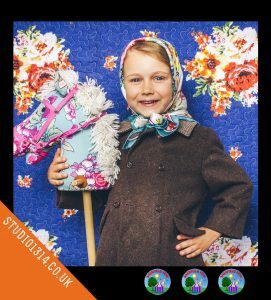 There was also a very competitive dog show going on. 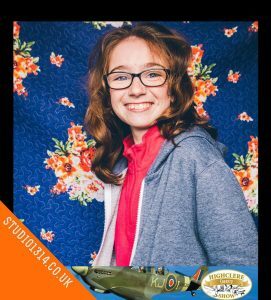 Lucy and myself were both on the exhibition for a bit and we even had Matilda. 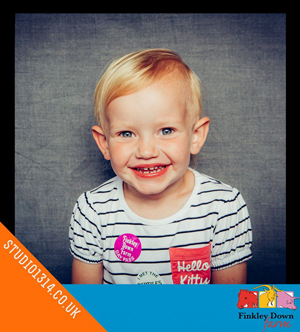 She definitely enjoyed all the dogs on show and the ice cream van. 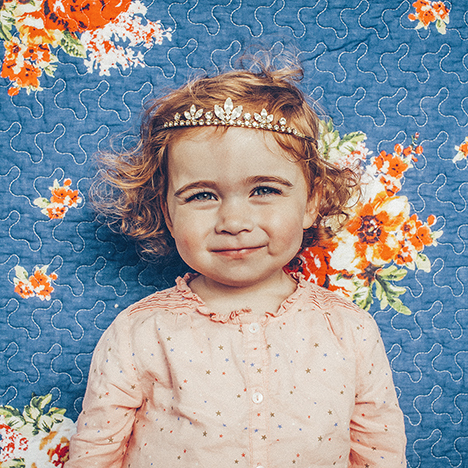 She did however let us take a photo of her which I really want to get printed big! 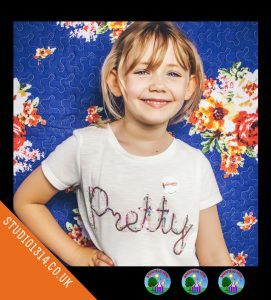 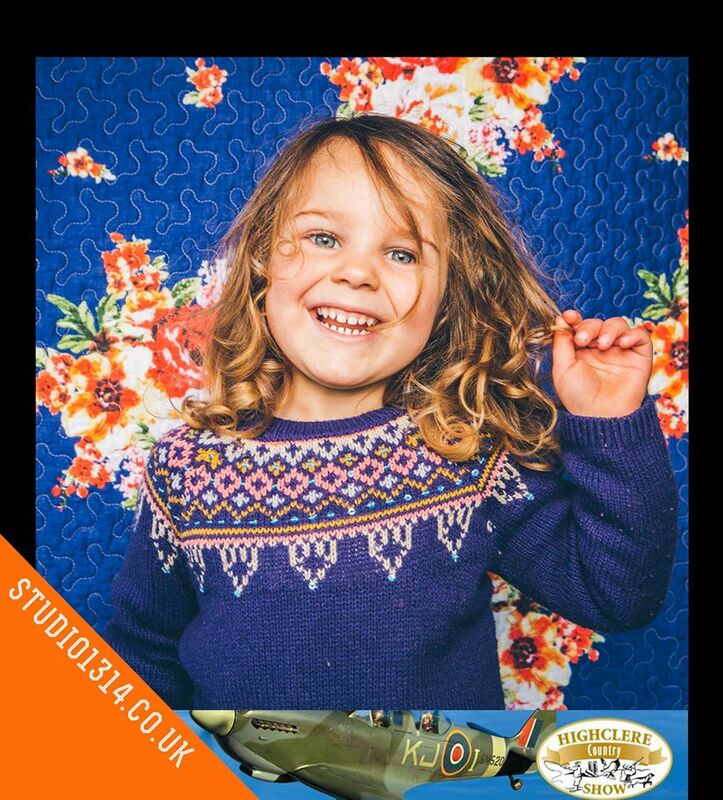 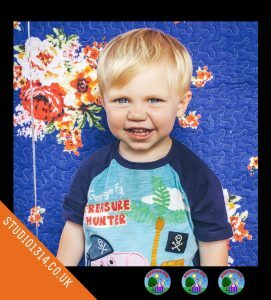 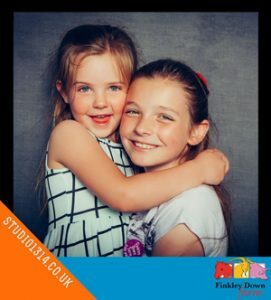 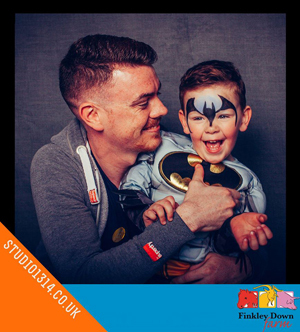 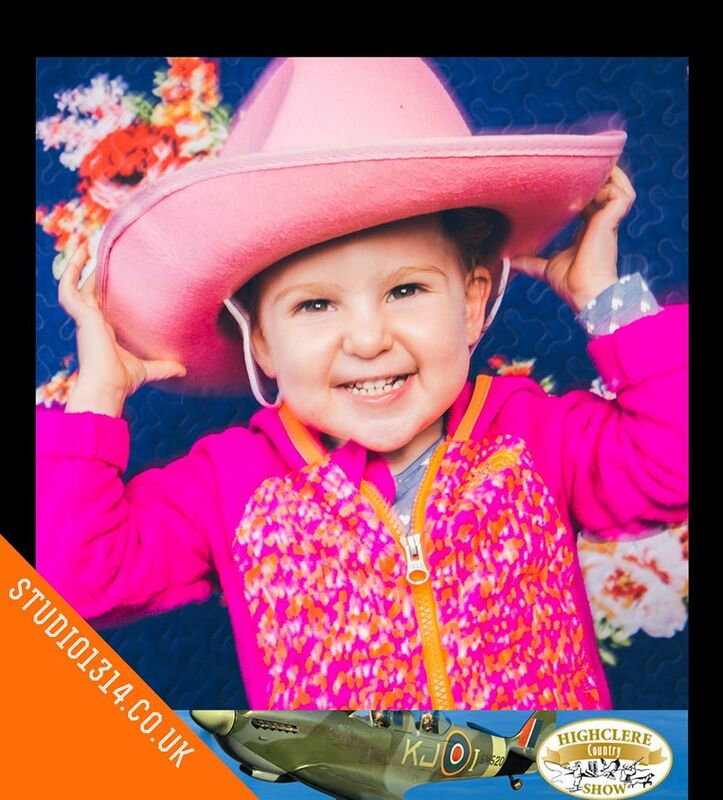 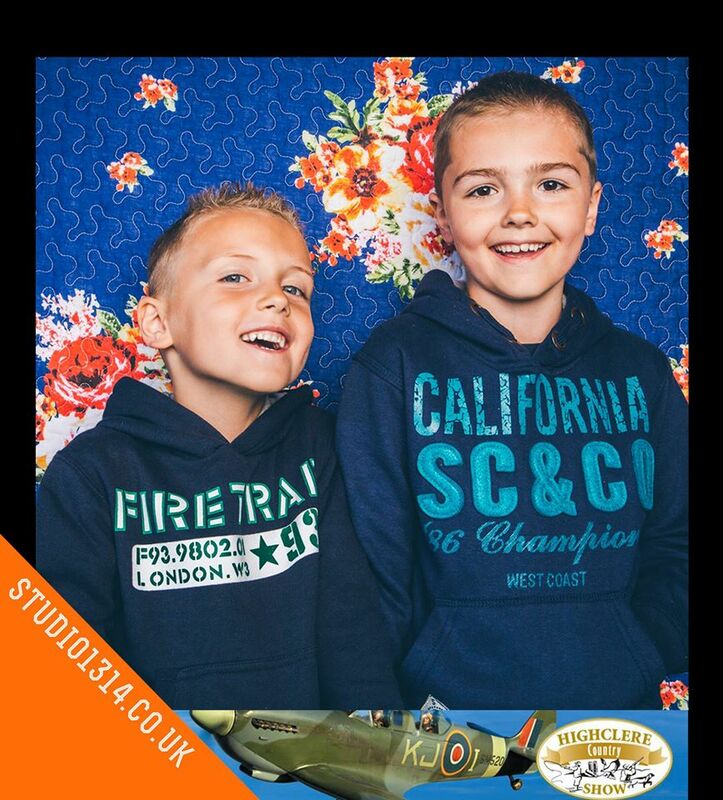 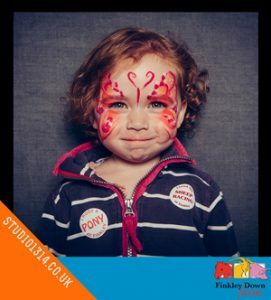 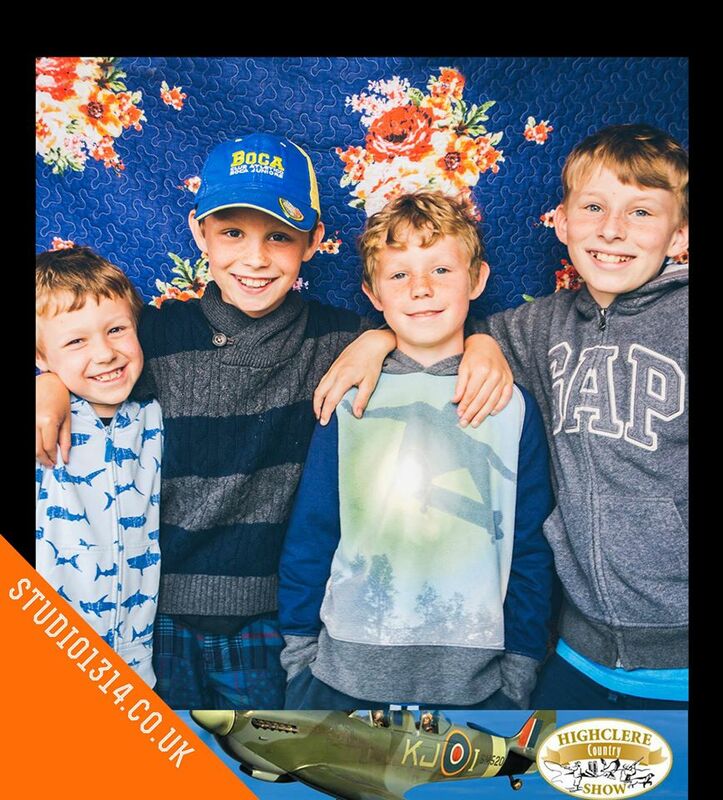 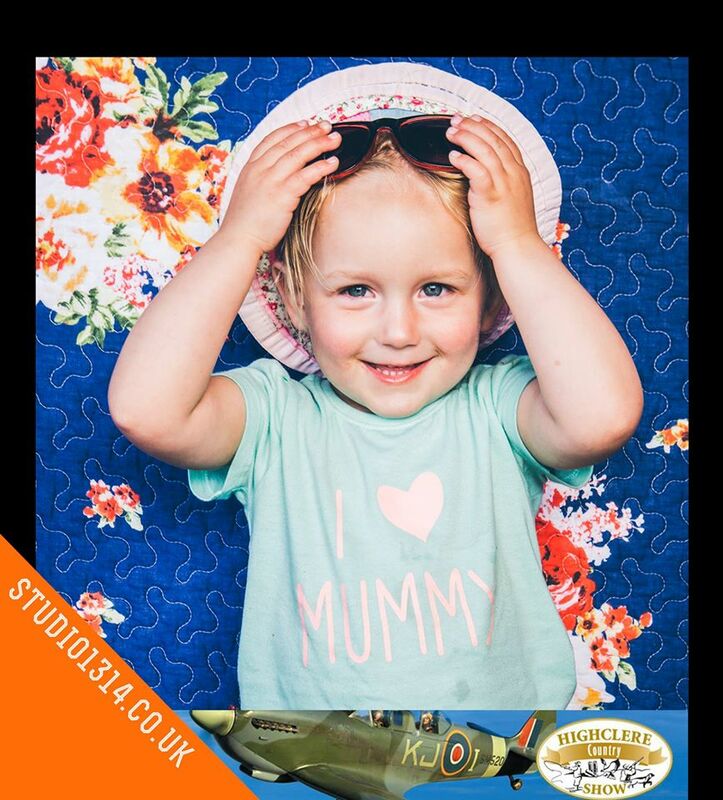 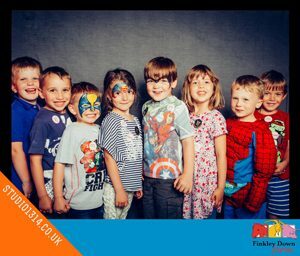 We set up on the day taking our trademark backdrop pop up studio images for children to have a bit of fun and their parents to capture a bit of the celebration day with a free Facebook photo.